Netflix has began to test its cheaper mobile-only subscription plans in some Asian countries. This new mobile subscription is undergoing test in India and Malaysia is aimed at making the streaming service more affordable without breaking the bank, reports Hindustan Times. There's a $0.95 plan which is valid for a week and allow users to stream Netflix videos in SD on mobiles and tablets. Netflix is also testing three more weekly plan priced at $1.8, $2.3 and $2.8. However, none of these weekly packages will be able to stream on multiple screens at the same time, and also won't be able to view contents in HD or Ultra HD. Part from those weekly plan mentioned above, Netflix is also testing cheap monthly plans for mobile and tablet users. 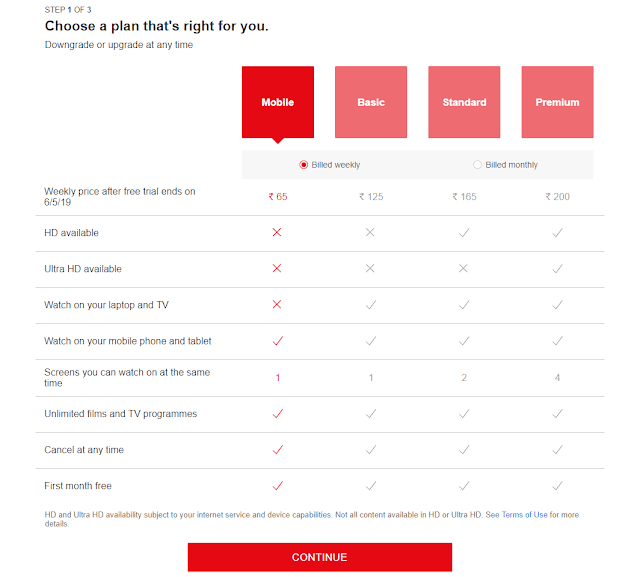 These plans which are available in India has a starting price of $7. "We are always looking for ways to make Netflix more enjoyable and accessible. We will be testing different options in select countries where members can, for example, watch Netflix on their mobile device for a lower price and subscribe in shorter increments of time. Not everyone will see these options and we may never roll out these specific plans beyond the tests." As stated by Netflix, not everyone in India and Malaysia will be able to see this cheap subscription since its still undergoing test. In fact, the video streaming company even warns that the plans might not even go beyond the test phase. 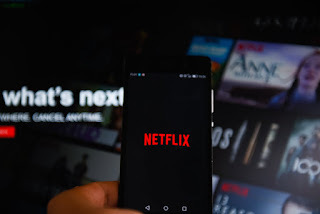 These cheap plans will suite those running on low budget and as well threaten local streaming services like Hotstar and Sonyliv which also have a large chunk of the cake in India.